Vermut Cori is a red vermouth made by the house the Museu del Vermut in collaboration with Vermuts Miró. Characterized by a point of marked sweetness that nuances with a bitter aftertaste. 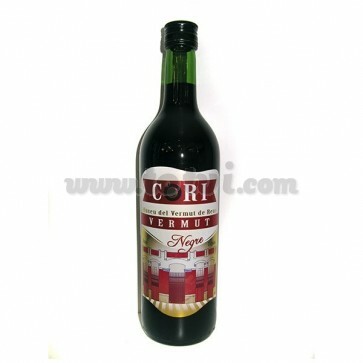 Vermut Cori is a red vermouth made by the house the Museu del Vermut in collaboration with Vermuts Miró. Soft entry with a point of marked sweetness, nuances the bitter aftertaste. You notice citrus, especially the orange.